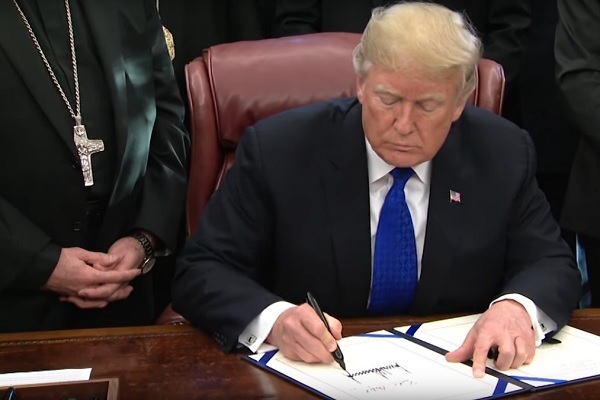 United States President Donald Trump signed the Iraq and Syria Genocide Relief and Accountability Act on December 11. This legislation will make sure ethnic minorities and their religious counterparts get access to humanitarian relief. The legislation is made specifically for those who were targeted by Islamic State militants. Representative Chris Smith, a Republican from New Jersey, introduced this bill. The lawmaker said his measure also requests foreign governments to apprehend Islamist perpetrators by adding the identifying information on all suspects to their respective national security databases. 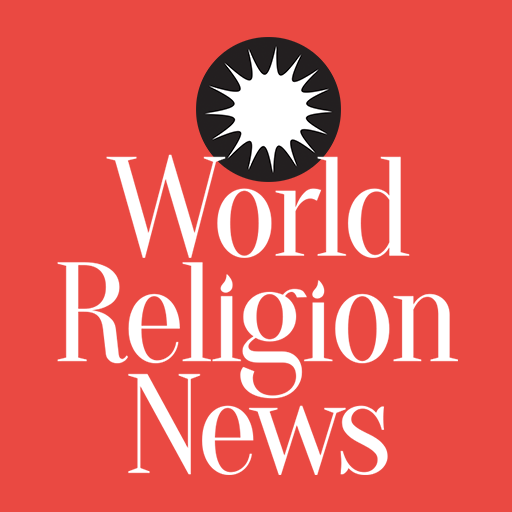 Smith has earlier warned that the world will need American help to make sure pluralism continues in the Middle East. The bill was unanimously approved by the House on November 27 and by Senate on October 11. Representative Anna Eshoo from California was the lead Democratic sponsor. The action was Smith’s second try to get his bill signed to law. It took approximately 17 months for this particular bill to pass. The December 11 signing was a stellar affair, with President Donald Trump being joined by Vice President Mike Pence, Sam Brownback, the Ambassador-at-Large for International Religious Freedom, Callista Gingrich, the Ambassador to the Holy See, Carl Anderson, Supreme Knight of the Knights of Columbus, Bashar Warda, Erbil’s Chaldean Archbishop, among others. Trump described the signing as a “great honor.” The President remarked that his administration has achieved enormous success in its fight against the Islamic State and the bill gels with the efforts made by the administration to funnel American assistance towards persecuted communities via faith-centric programs. The bill instructs the U.S. administration to assess and provide a cogent solution to the humanitarian vulnerabilities, triggers, and needs which have forced people to flee their homes. The U.S. administration must also identify any probable violent action signs against any minority groups in the Middle East. Another component of the law asks governments of other countries to identify Islamic State individuals present in their respective databases to help with the prosecution. Of special concern to the U.S. government is those who have committed crimes against humanity and war crimes against humanity in the Middle East. The effect of Islamic State terrorism in the Middle East was devastating. From the time IS took control, Iraq’s Christian population has dropped to just a few thousand. Many Christians fled to Lebanon and Turkey to escape the Islamist incursion.